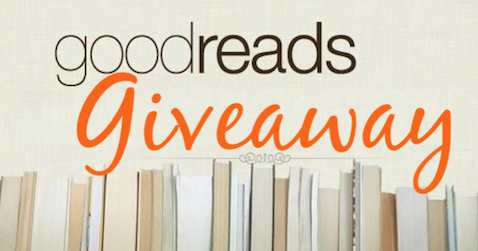 Here’s a great article on Goodreads Giveaways from Catherine Ryan Howard that we thoroughly recommend. This is essential information for any small publisher or independent author. 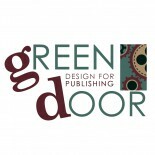 This entry was posted on April 20, 2015 by Green Door in Information and tagged Book Giveaways, Books, Catherine Ryan Howard, Giveaways, Goodreads, Goodreads Giveaways.